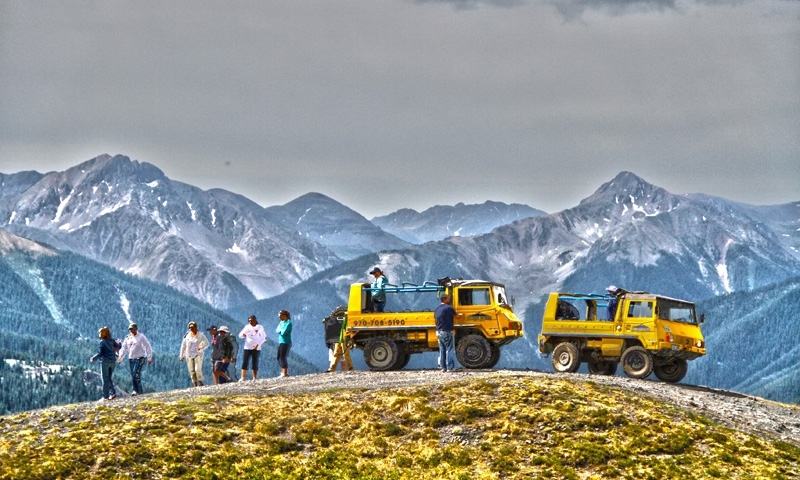 Take a guided ATV tour to spectacular destinations in the San Juan Mountains. 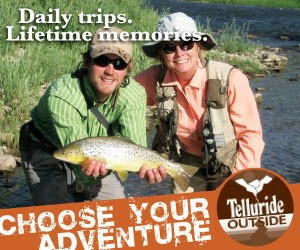 Or go fishing, climbing, whitewater, hot air ballooning and more. Put historic mining roads to new use as you buzz through remote mountain passes, breathe in the fresh air at high speed and discover Colorado. Weave and sprint along the singletrack of an iconic mountain biking destination that even has a downhill course for riders who crave big air. Stalk fish in high mountain streams that seem custom-built for fishing, take guided fishing floats or bend your rod at a backcountry lake. 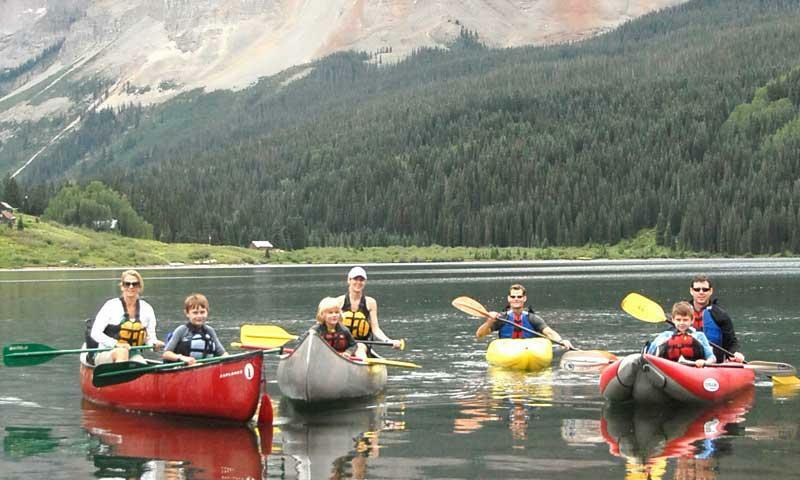 Point your prow and go with more than 200 miles of kayak-accessible whitewater and tons of still-water to practice skills, canoe or SUP board. Hop town and find yourself on three nearby whitewater rivers where you can experience up to Class IV rapids that will challenge and excite you. With remote backcountry, music festivals, and lakes and rivers galore, Telluride has something to offer for everyone when the snow melts and summers goes full swing. Trails leave town in every direction and loops range from a couple miles to as far as your legs can take you in one day. 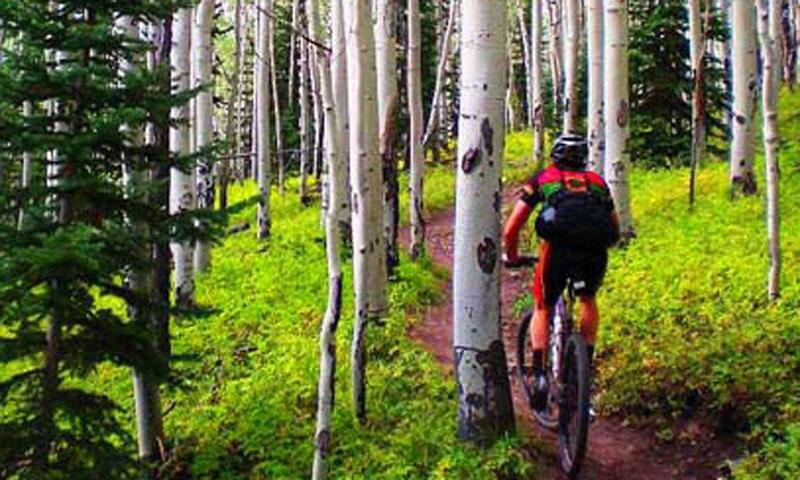 There is free downhill biking off the gondola and bikes are permitted on most trails in town. 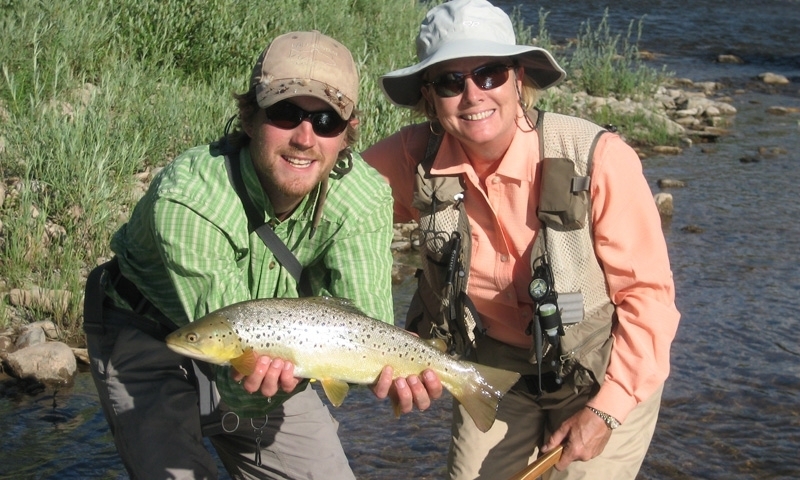 The San Miguel River has decent trout fishing right in town while several alpine lakes and rivers are less than an hour from town. The Telluride Bluegrass Festival is world-famous and attracts more than 10,000 people. During the high summer season there is a festival nearly every weekend, including two film festivals, a mushroom festival, a beer brewing festival and more. 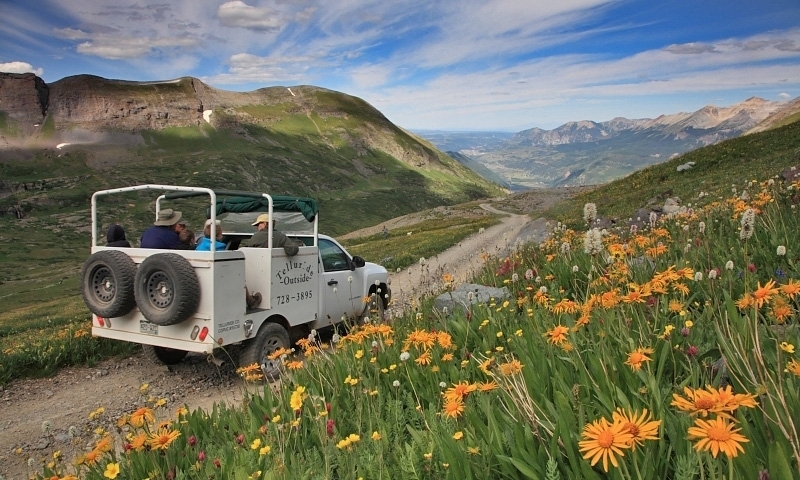 Old mining roads traverse the high peaks surrounding Telluride, and a 4 X 4 tour is the best way to see some of the area’s most remote alpine basins. 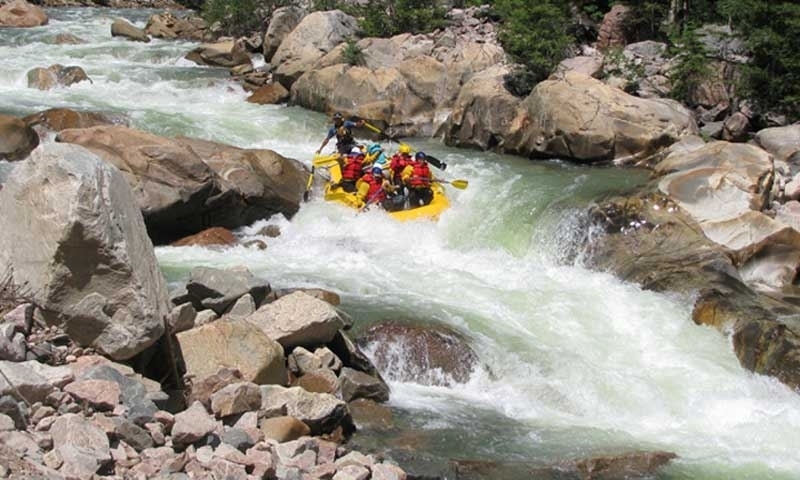 The San Miguel has Class II-III rapids just down valley from Telluride, and other local rivers like the Gunnison and Dolores host multi-day trips. The Durango to Silverton train ride is a historic jaunt through the San Juans and has restored vintage cabins and spectacular views. A good daytrip during a Telluride summer vacation. Learn more about the sport of powered paragliding from this association.